This is the truth and it’s the day to profess that truth. 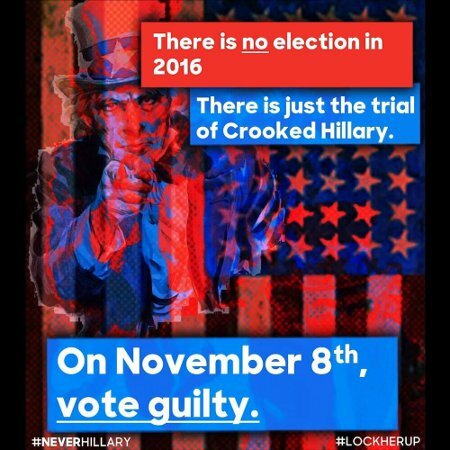 This is less an election than it is a trial. Today is the day that we, the People render our verdict upon Hillary Clinton. This entry was posted on Tuesday, November 8th, 2016 at 9:05 am and is filed under 2016 Election. You can leave a response, or trackback from your own site.